Malkoon Motors is a family owned business since May 2000. Owner Paul Malkoon has been in the automotive business for over 30 years. At our company, we believe that you don't have to sacrifice quality, luxury, or reliability just because you purchased a pre-owned vehicle. Company inventory is stocked with only the best late model pre-owned vehicles available today. 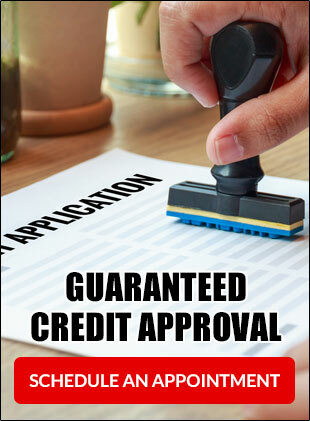 We do offer financing to all types of credit. At Malkoon Motors each car is fully serviced by our full time mechanic who is ASC Certified Master Tech and is Honda and Subaru factory-trained. 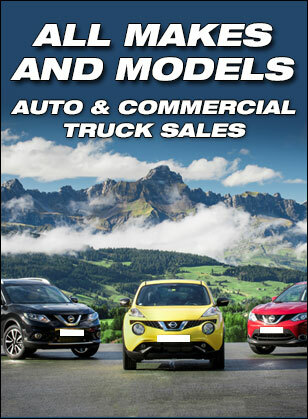 ARE YOU LOOKING FOR PRE-OWNED CARS? Please ask for Paul Malkoon, Jake Malkoon or David Pitzer and they would be happy to help with your search for a vehicle. If you are looking for a vehicle that you do not find in our inventory we would be glad to locate the vehicle for you.